UMBRAL is an artistic and social project, an initiative to reflect on migration and racism. Organised by the Barcelona city council. 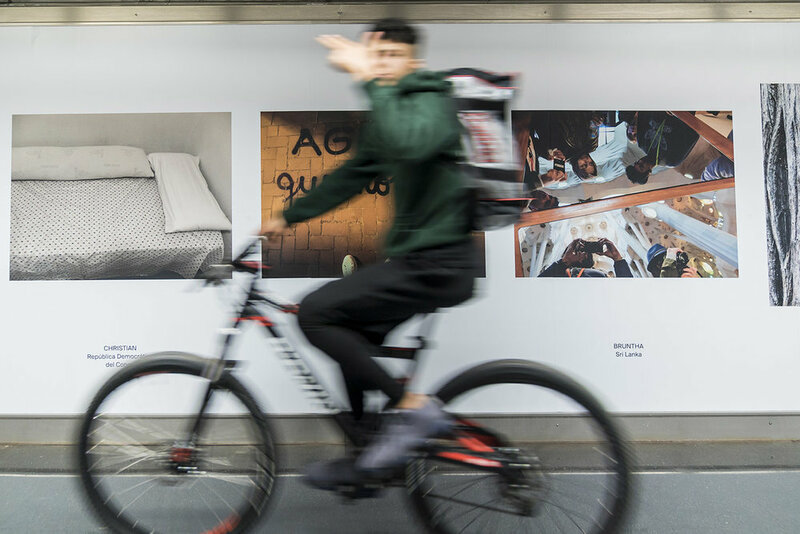 13 artistic interventions on 13 stations of the Barcelona subway will be displayed from 10th December 2018 until 6th February 2019. Umbral project, which includes 13 exhibitions in the Barcelona subway system has been curated by Imma Pietro Carillo. 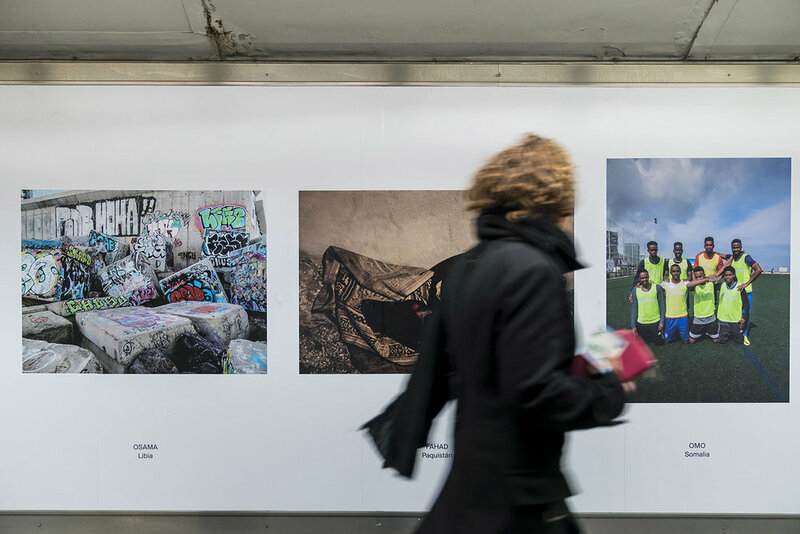 A selection of the artistic results of the Participatory Photography Project SUEÑOS REFUGIADOS, will be exhibited at the Fabra i Puig station until Februrary 2019.